The Chinese pharma industry has always been marred with allegations of one form of fraudulent behavior or another and authorities there have for long tried to sanitize the world’s second largest pharmaceutical market without much headway. However, it looks like the problem is finally about to end, thanks to distributed ledger systems. Recently, the country’s State Drug Administration revealed that a pharma company called Changsheng Biotechnology had falsified the results of a rabies vaccine that it was working on. News of the scandal that became public last week sent shockwaves around the world especially as a result of worries surrounding the safety of Chinese vaccines. 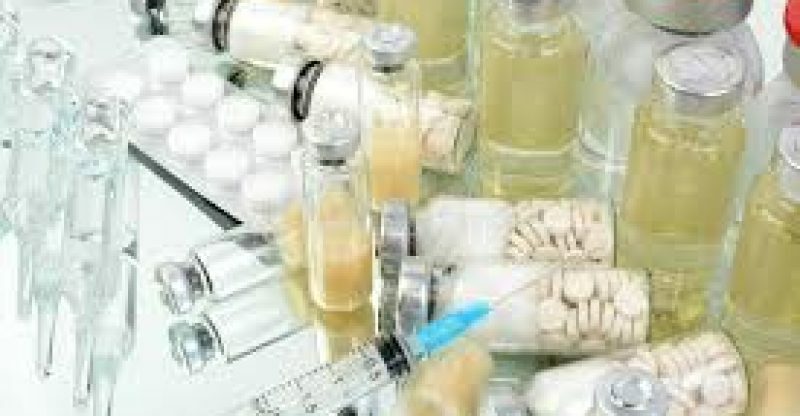 To stem the PR damage as a result of the incident, the Chinese government is said to have issued a recall for the vaccines and it has stopped any further production of the drug. The Chinese government is said to be very sensitive when it comes to the lucrative sector. Available data suggests that the Chinese pharma industry was worth around $122.6 billion a year ago and is poised to reach between $145 billion to $175 billion in the next four years. Following massive public outcry regarding the findings of the Chinese State Drug Administration, proponents of the blockchain technology are championing for the adoption of distributed ledger systems in the pharma industry. This, the proponents believe, will help in making the industry more transparent as the technology will offer the mechanisms to track every step of the development and distribution of vaccines with the help of an error free public ledger. 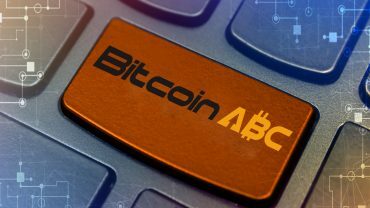 A renowned Chinese crypto investor has lent his voice to the debate in support of blockchain adoption in the industry. Li Xiaolai took to social media on Monday to argue that since the production and distribution of vaccines is a public affair, then all the processes involved should be publicized while suggesting that a distributed public ledger system is best suited for the job.